Federal Finance Minister Bill Morneau says he is not considering imposing stress tests on private mortgage lenders. Morneau is throwing cold water on a recent Reuters report saying the government was looking at applying stricter rules on mortgages provided by private lenders, similar to those Canada has put on federally-regulated banks. The Liberal government introduced stress tests in recent years to cool the hottest markets — such as Toronto and Vancouver — that have limited some people's ability to qualify for mortgages and reduced the size of new loans. As a result, some of that business is now going to private lenders, which are beyond the reach of the Office of the Superintendent of Financial Institutions. Others are using mortgage investment corporations and credit unions, which are provincially regulated and not required to implement the stress test. 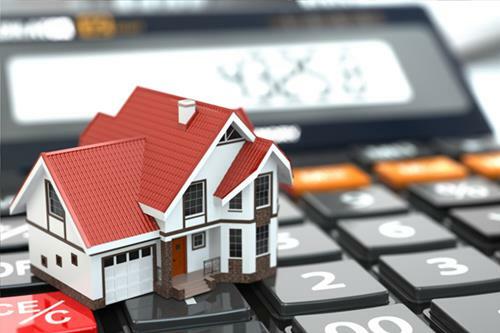 Morneau says the government is always looking at the entire mortgage industry to ensure adequate protections are in place, including the impact federal regulations have on the parts of the sector that are not directly governed by Ottawa's policies.